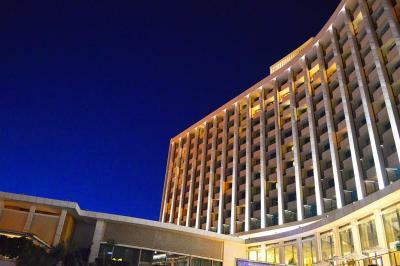 Lock in a great price for Hilton Athens – rated 8.4 by recent guests! 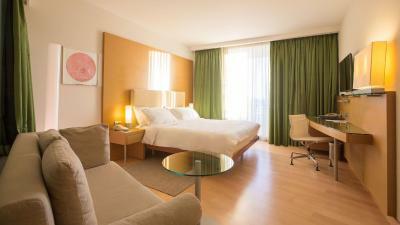 Liked the location- close to transportation, rooms are nice and large, cleanliness, comfort, etc. 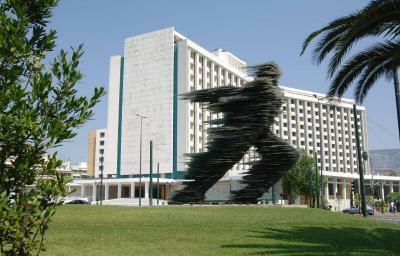 Will definitely be our “stay at” hotel whenever in Athens. We ordered dinner in the restaurant and , in our party of 6, everyone got their meal except my husband who was told his would be 3 minutes later. 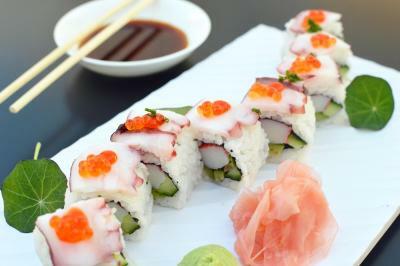 After waiting more than 10 minutes, the restaurant manager came over and said they had prepared the wrong meal for him and that was the reason for the delay and his meal would be complimentary . We appreciated his honesty and how nice everyone was, without excuses. Everything was excellent I loved the location and staff. Hotel exceeded my expectations. But a little bit far from historical center - approximately 15-20 minutes of a walk. Best bed I have ever slept in. Honestly, I wanted to pack it up and take it home. We were upgraded to an executive suite, so that was really nice. I also loved that I could make the room very dark. IThe room was large and very nice. 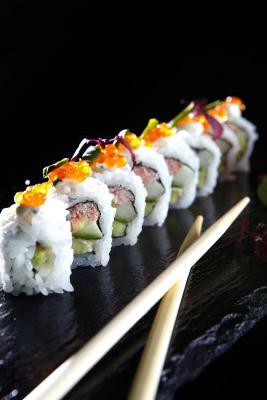 There are a few close restaurants (Agora Select) near by that were really good. Good beds. Rooms decently sized. Large bathroom. Standard business hotel but works too if you are on a leisure trip. Location is good because it is a little out of the way from Parliament area. Comp breakfast, snacks and cocktail hour on Exec Floor were welome and delicious. Particularly: local yogurt, fruits and bread. Wines very nice. 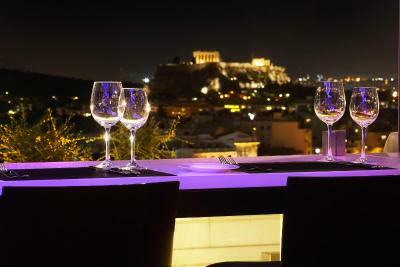 Terrace view of the Acropolis and Parthenon sensational. In fact , whatever is there to an establishment to offer. 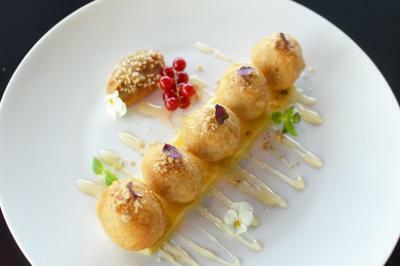 The Location, cleanliness , hospitality with a personal touch, a cosy room and a fine breakfast . Hop on, hop off bus and nice restaurants within a few blocks. 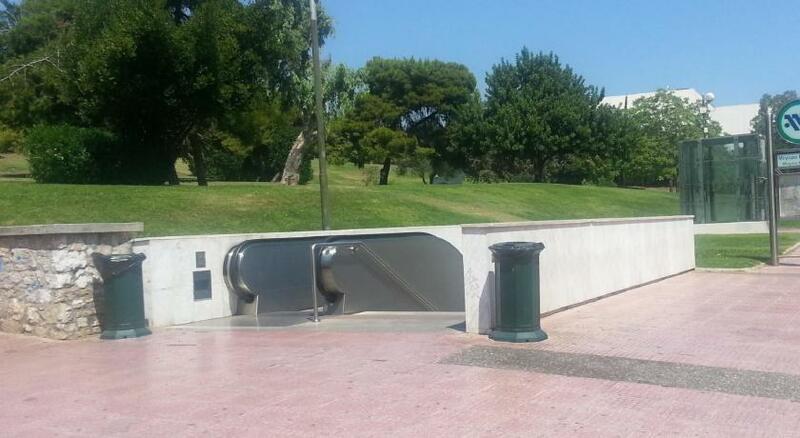 Lovely outdoor pool. Hilton Athens This rating is a reflection of how the property compares to the industry standard when it comes to price, facilities and services available. It's based on a self-evaluation by the property. Use this rating to help choose your stay! One of our top picks in Athens.Located in the heart of Athens, the Hilton Athens features elegant rooms, 3 swimming pools, the popular rooftop Galaxy Bar and 4 restaurants. 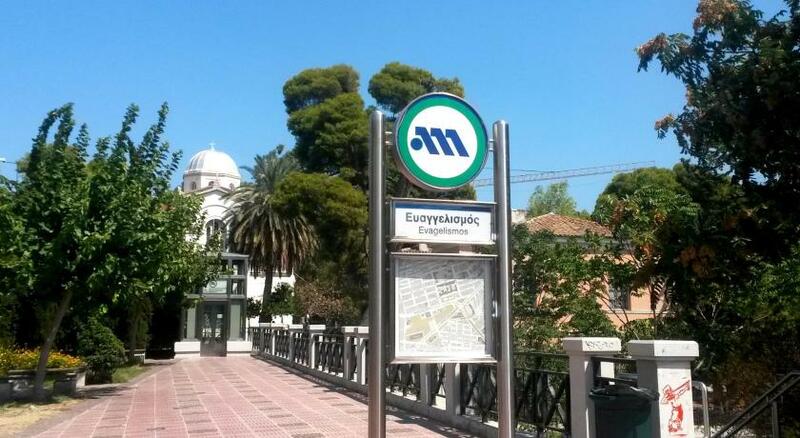 Evangelismos Metro Station is just a few steps away and connects to Syntagma Square within 5 minutes. 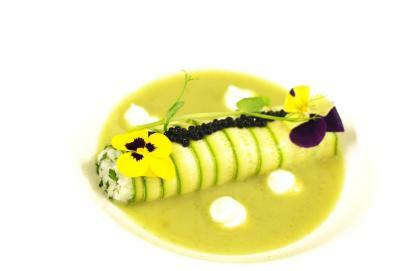 Milos Restaurant, which serves Greek gourmet cuisine including fresh fish is a favorite of local celebrities. 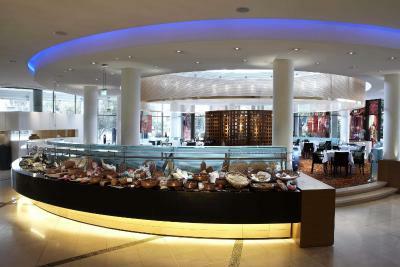 The Byzantino restaurant proposes a Mediterranean buffet or a la carte menu and the richest Sunday brunch in Athens. 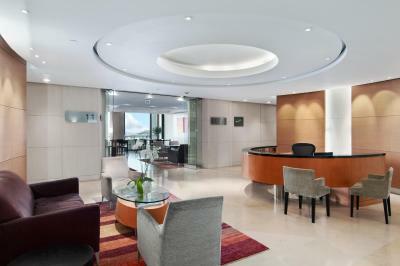 On the 11th floor, guests can access the Executive Lounge offering free breakfast and refreshments to Executive rooms residents. 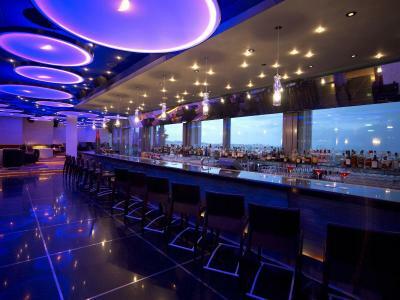 The stylish rooftop Galaxy Bar serves signature cocktails, while offering Acropolis views from its open-air terrace. 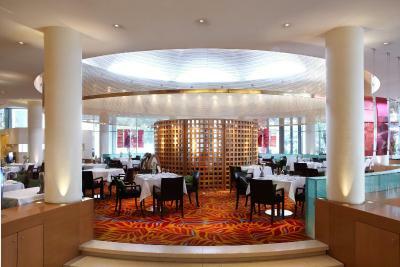 The Oasis Pool Bar & Grill serves Mediterranean cuisine or snacks. 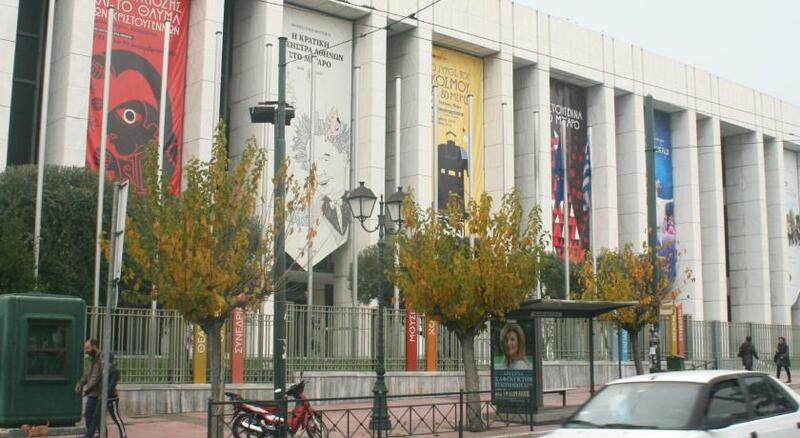 Located in the commercial district of the city, the hotel is just 1,650 feet from the National Art Gallery, the Athens Concert Hall and the Kolonaki shopping district. 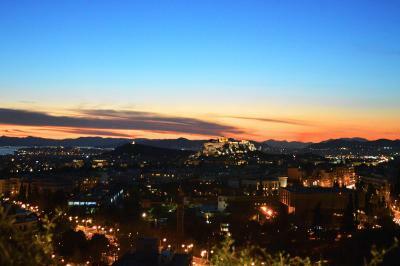 The famous Acropolis of Athens is 2.5 mi away and the historic Plaka area lies within 1.6 mi. 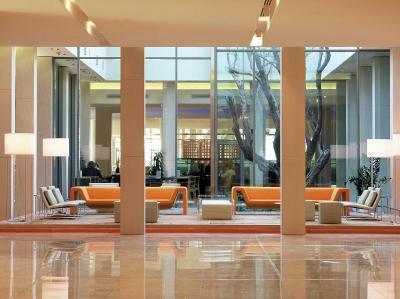 When would you like to stay at Hilton Athens? Bright and airy room in calm tones with a private balcony. Features a work desk with ergonomic chair, a seating area with sofa and a marble bathroom with bathtub and walk-in shower. In-room magazines and slippers are included. 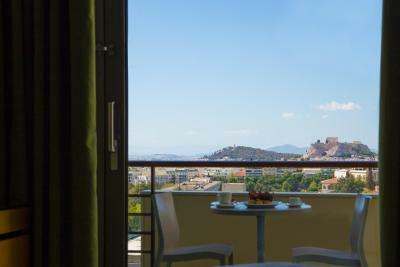 This bright and airy room in calm tones has a private balcony with views of the Acropolis, the sea and the mountain. 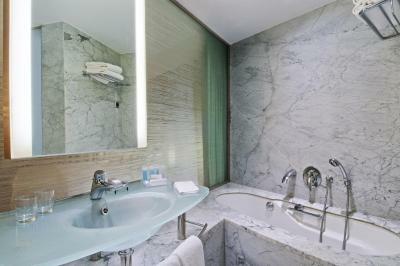 The room features a work desk with ergonomic chair, a sitting area with sofa and a marble bathroom with a bathtub and walk-in shower. 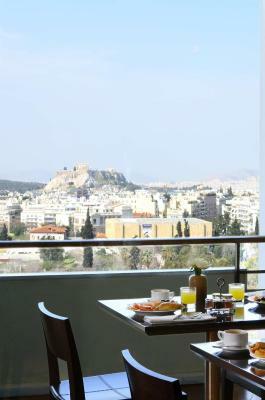 This spacious room offers Acropolis views from its balcony and provides access to the Executive Lounge, including free breakfast and refreshments. It features high-speed internet and a work desk with an ergonomic chair. A sofa and a marble bathroom with a bathtub and a walk-in shower are also available. This spacious, modern room with a private balcony provides access to the Executive Lounge, including free breakfast and refreshments. It features high-speed internet and a work desk with an ergonomic chair. 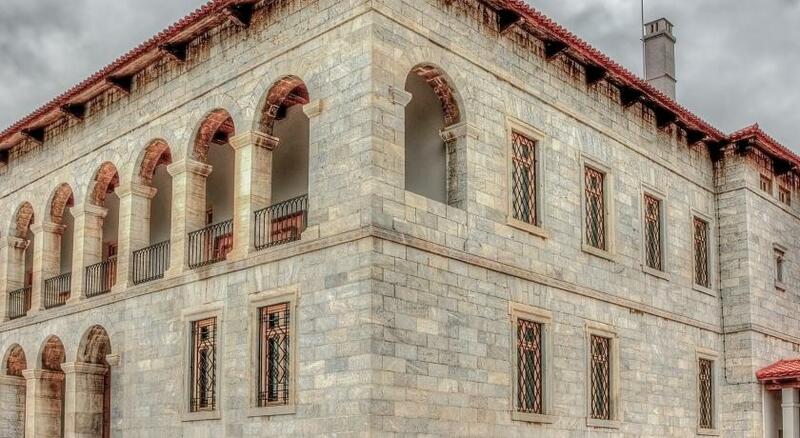 A sofa and a marble bathroom with a bathtub and a walk-in shower are also available. 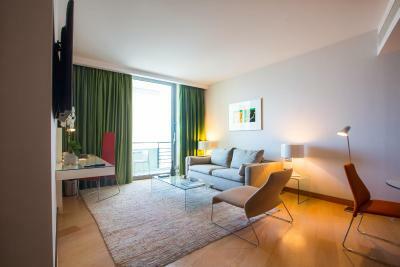 Spacious suite with a separate living room and dining area with a view of the Acropolis. 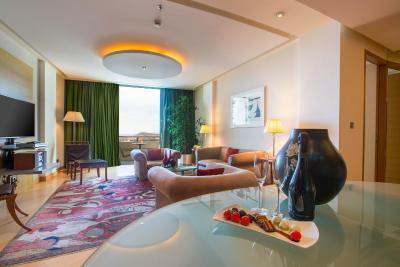 This luxurious suite has a balcony with access to the Executive Lounge with free breakfast and refreshments. It features a living room with sofa and DVD player, dining area, work desk with ergonomic chair and marble bathroom with a walk-in shower. 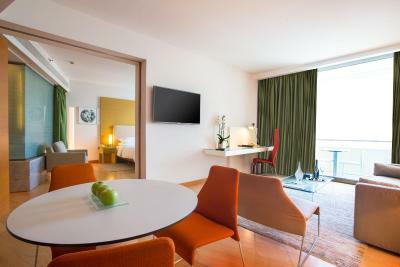 This modern suite has an Acropolis view from its balcony and provides access to the Executive Lounge with free breakfast and refreshments. It features a living room with a sofa and DVD player, dining area, work desk with ergonomic chair and marble bathroom with a walk-in shower. Spacious, modernly decorated room with mountain views. 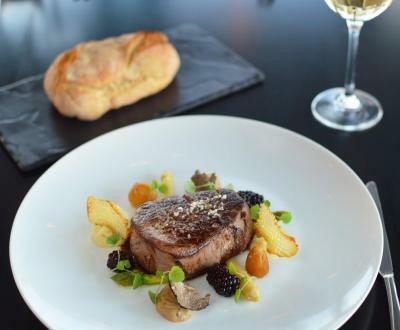 House Rules Hilton Athens takes special requests – add in the next step! All older children or adults are charged EUR 27.80 per person per night for extra beds. Hilton Athens accepts these cards and reserves the right to temporarily hold an amount prior to arrival. 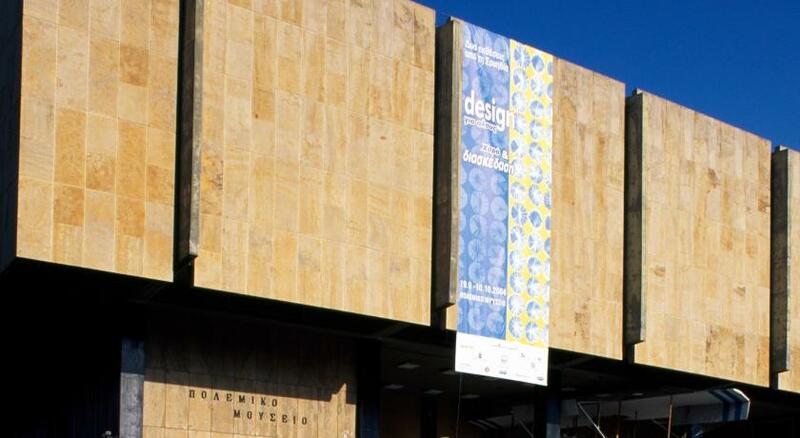 Free WiFi is available in the public areas of the hotel (i.e. 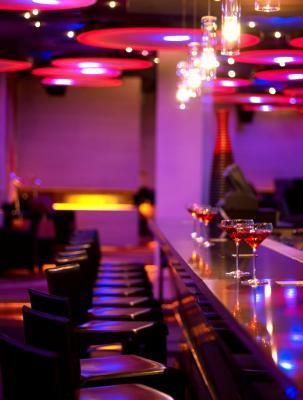 bars and restaurants). Please note that all guests staying in suites or executive rooms, as well as all Silver, Gold and Diamond Hilton HHonors members have free access to the Hiltonia facilities. 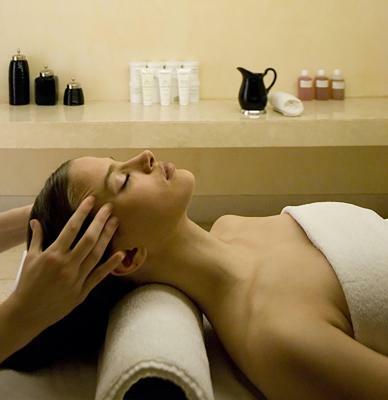 All other guests have free access to the gym, while an extra fee applies for the indoor pool. All hotel guests have free access to the outdoor pool. For exterior guests, an extra fee applies. I don't like how amenities are often only included if you pay additional charges. Pay extra for internet (up to 3 devices, not enough for a family! ), pay extra to access pool and gym, etc. I paid for the executive suite access to gain entrance into everything (pool and gym) and to get the internet and still had the 3 device limit, and kids were only allowed in the pool between 2pm-7pm. It just felt like I was being nickle-and-dimed for everything when the rates are already on the high end. No free WiFi!! Ridiculous in this day and age. And €8 for a bottle of water from the minibar?! Scandalous. Clearly relying on robbing business travellers charging on expenses. I was woken up at 1:00 am, because the laundry missed a signature. There is nothing I didnt like. Lobby area could have a warmer look to it.